Looking for more storage space? Need to redesign existing storage? Warehouse Storage Solutions can help. 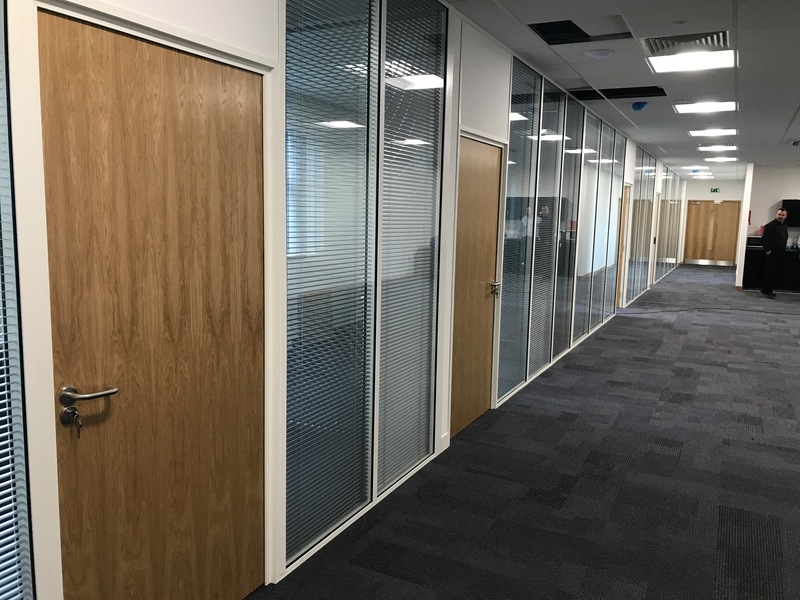 With our detailed drawings and 3D animations you can walk through the system before it’s built. Many of the world’s best-known organisations trust us with their storage solutions. From design and installation to ongoing support, we’re with you every step. 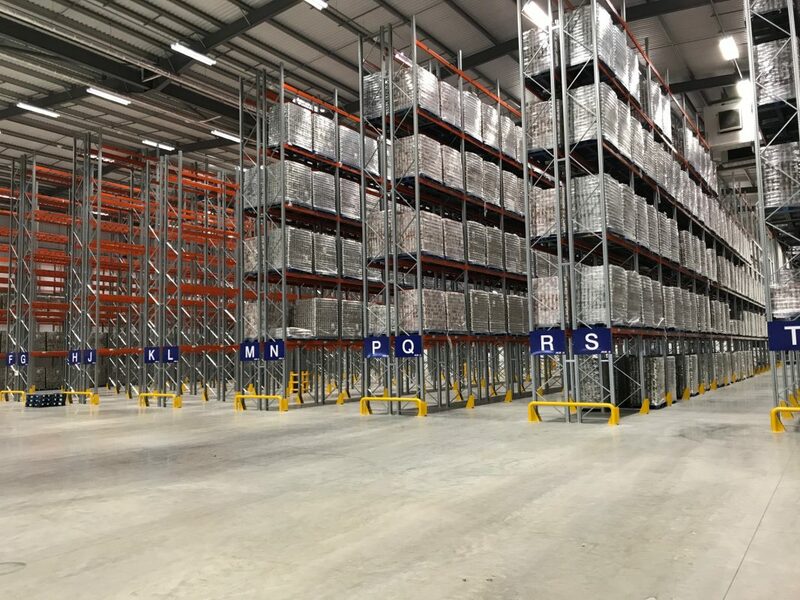 Warehouse Storage Solutions designs, supplies and installs pallet racking, mezzanine floors, industrial shelves and storage systems for organisations across the UK, helping them boost efficiency and increase productivity. 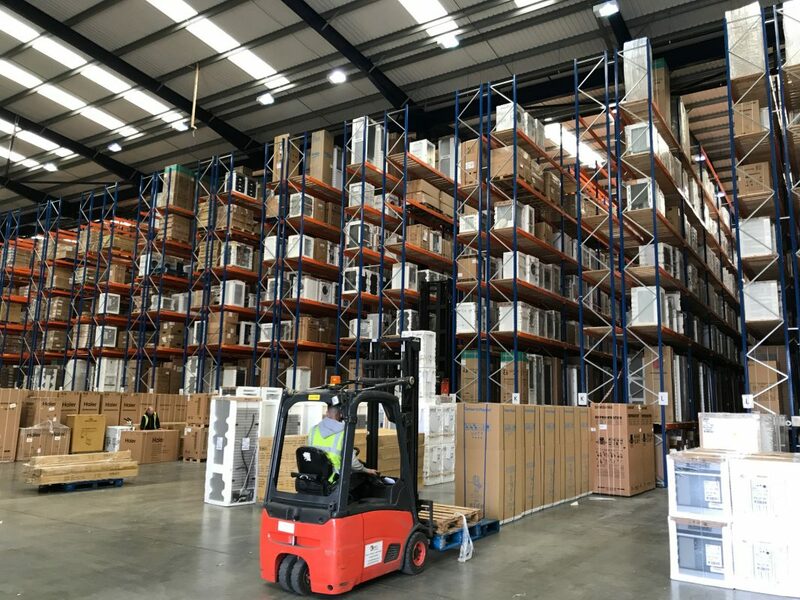 As one of the UK’s biggest and best-respected suppliers of warehouse racking and storage systems we’re trusted by some of the world’s leading organisations. 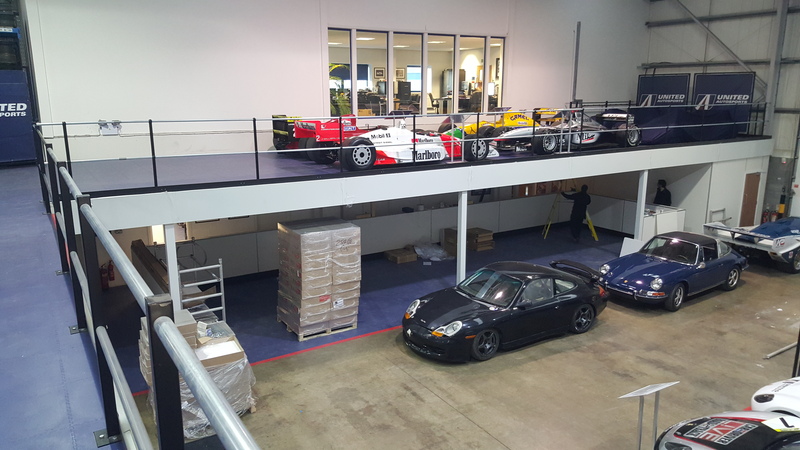 And with over 50 years’ experience, our team has the knowledge and expertise to recommend, design and install the very best warehouse storage solution for your business. 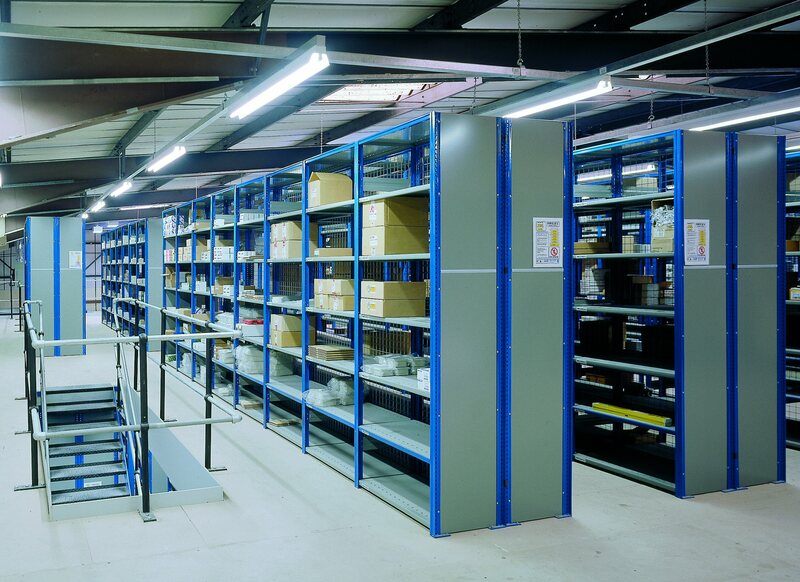 their business by maximising space and improving storage systems.